In high school and college, I was a certified lifeguard and water safety instructor (WSI). I taught all levels of swim lessons, including lifeguarding. One of the skills I taught was a water rescue by canoe. It was imperative that everyone in the canoe coordinate their efforts, e.g. first and foremost, everyone has to row in the same direction. A successful estate plan ensures that everyone in the boat rows in the same direction. When you are talking with your attorney, advise him or her about issues that might crop up in the boat, e.g. stepchildren don’t get along, one child is estranged, spouse and siblings/stepchildren at odds. 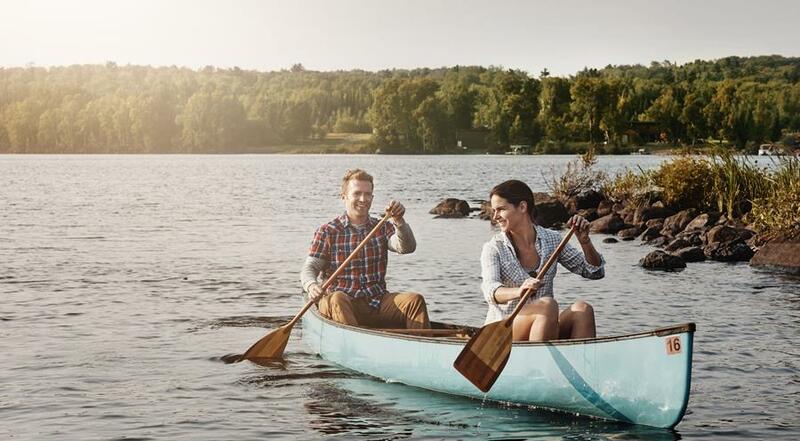 An estate plan can include many boats (trusts) so that those who will never row together can be given their own boat to row. Sadly, we see estate plans capsize into litigation on an all too regular basis. Generally, it isn’t the boat that is not seaworthy, but rather its occupants that have not / cannot / will not row in sync. In any case, it is always a good idea to include life jackets for everyone in the boat. Include provisions in your estate plan that anticipate potential issues and provide solutions within the plan to bring the boat upright. For example, if a beneficiary is known to have an addiction issue, you could authorize the trustee to require submission of drug tests before making distributions. Lastly, choose a captain of the boat that can see the boat through storms; rescue those who fall overboard; plot a path and follow it; and who can treat everyone in the boat with respect and dignity. If you anticipate rough sailing, a corporate trustee may be the best option as captain. A corporate trustee is not only bonded and insured but experienced in navigating all types of financial waters and family situations to achieve the results you intended. TCO Sidebar is a monthly publication of Trust Company of Oklahoma. The content is protected by United States copyright and other intellectual property laws and may not be reproduced or distributed without proper accreditation.